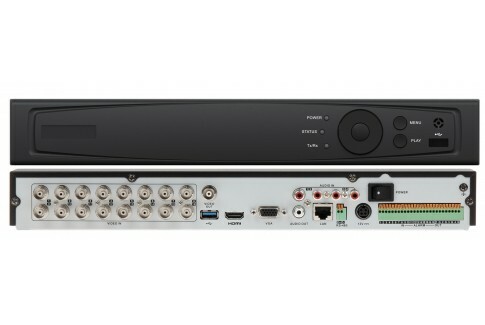 Hybrid DVRs are our most compatible recorders. 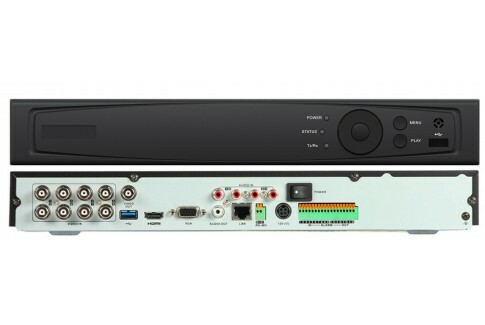 They are capable of operating TVI, Analog (TVL), AHD, and IP cameras all at the same time, if necessary. Connect IP cameras using a POE switch and connect BNC cameras directly to the back of the DVR.